On arrival at Chandigarh Airport / Railway Station, transfer to Shimla (120 kms). Arrive and check in at your hotel. In the evening head to the mall for a stroll. Overnight. 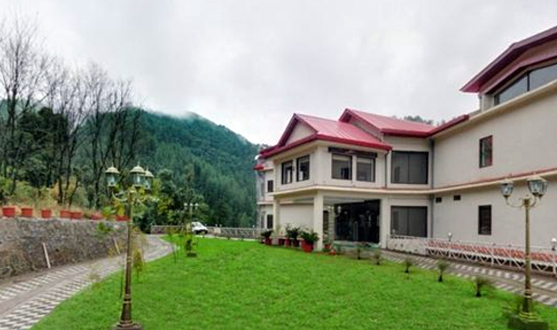 After breakfast, enjoy an excursion to Kufri, an excellent winter ski resort. Proceed to Chail, the former summer capital of the Maharaja of Patiala. It is a peaceful haven in the mountains. Overnight in Shimla. After breakfast, depart by road for Manali (260 kms/8 hrs). 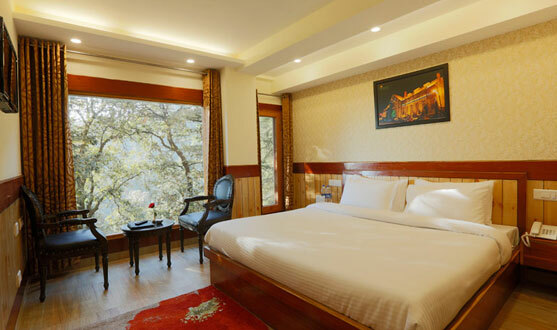 Arrive Manali and check in at your hotel. Overnight. Breakfast. This morning enjoy an optional tour to Rohtang Pass (altitude 4112 m) on the route to Keylong - the only access point to the Lahual Valley near the Indo-Tibetan border. It is a primitive and rugged terrain, surrounded by high snow capped mountains and massive glaciers. Afternoon at leisure. Overnight. Breakfast. This morning take a walking tour of Manali, visiting the temple dedicated to Hadimba Devi, which has some excellent woodcarving. Also visit the Tibetan Monastery and the handicraft center. The rest of the day at leisure. 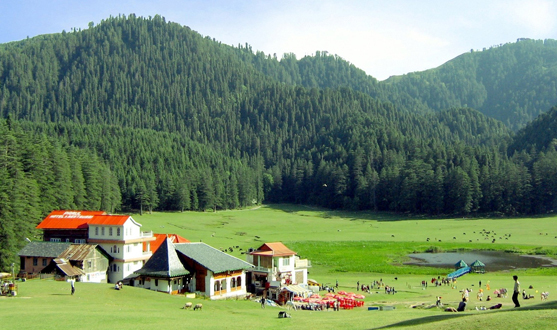 Or walk to the nearby picturesque village of Vashisht known for its hot sulphur springs. Overnight. Breakfast. Depart by road for Chandigarh (292 km/7 hrs). Arrive Chandigarh and check in at hotel. Overnight. Breakfast. Enjoy a city tour visiting the Secretariat in Sector 1, which also houses other govt. buildings, including the High Court & the Tower of Shadows, the Hand of Unity and Nek Chand Rock Garden. See the Rose Garden, a large ornamental garden containing at least 1500 varieties of roses. Drive to the airport. Standard Package: Rs. 27,000 per person on double sharing basis. Deluxe Package: Rs. 48,100 per person an double sharing basis. Accommodation at hotels as mentioned above or similar. Airport transfers & sightseeing tours by AC Indigo car. AC will not be used in hill stations. Daily breakfast and dinner on fixed menu. Services of a representative at the time of arrival. Entrance fees at monuments, camera fee. Visit to Rohtang Pass is not included in case vehicle is not permitted to go there due to any new guidelines proposed by NGT-National Green Tribunal / Supreme Court. If you wish to visit Rohtang Pass on your own, you will have to bear the expenses. TBi will not be responsible. Hotel mentioned are subject to availability.